We collect and scrap Fiats in Essex, Kent and London for the very best prices in the industry. Whether you are struggling to sell your Fiat or the repairs are too expensive to carry out – Scrap Car Kings can help! It’s now simpler than ever to scrap your car – all you need to do is tell us your vehicle reg number (and any other bits of information you want to disclose) and we will provide you with a free and no obligation quote for scrap value of your Fiat. Once you have accepted the price, we will come and pick your vehicle up at a date and time that suits you best – free of charge! We take all vehicles ready for scrap to a nearby Authorised Treatment Facility (ATF) that’s licensed by the Environmental Agency. We encourage the scrappage of end of life vehicles to help prevent any environmental concerns such as global warming. Earn yourself some easy money and save the environment by scrapping your Fiat with Scrap Car Kings today! 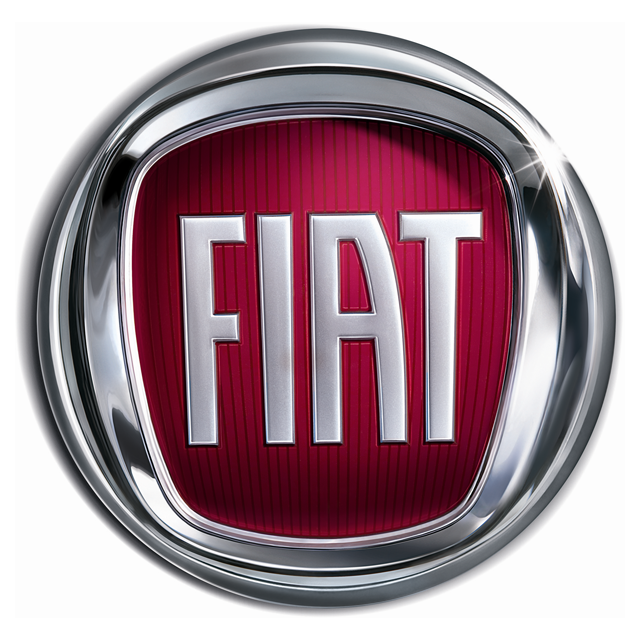 How is A Fiat Scrapped? Once a pick-up date and time has been agreed, we will come and collect your Fiat free of charge and take it straight to the scrap yard. We will then remove any valuable parts that can be reused or salvaged, and remove hazardous parts of the vehicle including the lead-acid battery, gas tanks and air bags. The other car parts to be removed are the tyres, oil, fuels and if your Fiat has one, a catalytic convertor. The last stage will conclude with the Fiat being crushed and recycled. Is your Fiat beyond repair or costing you too much money to keep running? If the answer is yes – then it’s time to scrap it with Scrap Car Kings! Newer models are much more desirable for prospective buyers because of their high tech features and being more economical and kinder to the environment – which is why it’s becoming challenging to sell your old Fiat and as a result, the only option may now be to scrap it. In addition to this, damaged cars are obviously much harder to sell. Buyers are much more interested in vehicles that are of a great condition and newer model. You will receive a surprising amount of money for your damaged or old Fiat from Scrap Car Kings – much more than any other buyer will offer! To find out how much your Fiat is worth in scrap, just provide us with your reg number and we will handle the rest. We are a trusted and professional scrap car agency operating in London and the south east. We understand it can be hard sending your beloved Fiat off to a scrap yard, but the benefits of doing so include helping the environment by reducing emissions in the air and receiving instant money without having to do anything! If you think it’s time to sell your car to Scrap Car Kings, then call the team today on 07944 49549 for a free and no obligation quote. We’ll send someone out the same day to come and relieve you of the vehicle on your drive or garage – giving you time and space to buy a new car!